Facebook CEO Mark Zuckerberg has announced the number of upgrades and news at F8 conference 2018. The developer conference that focuses on the developers building new products around the website takes place every year. In the conference, Mark Zuckerberg announces the changes and upcoming updates to Facebook products. 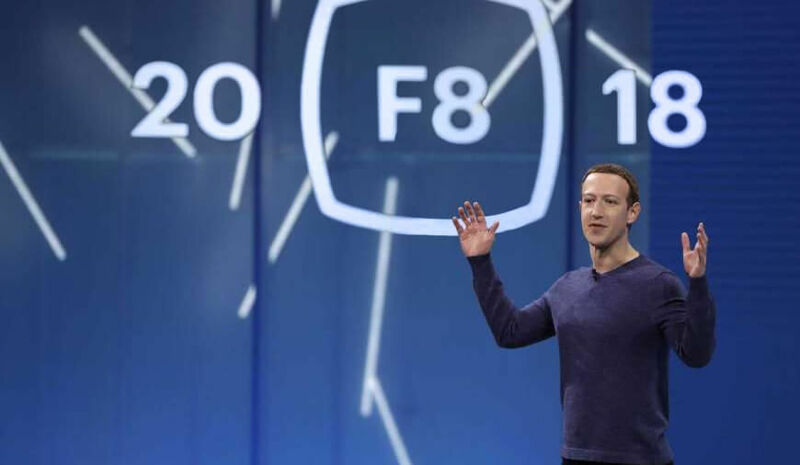 This year's F8 conference was pretty interesting as Facebook shared a number of upcoming changes to the social media platform and its other products. 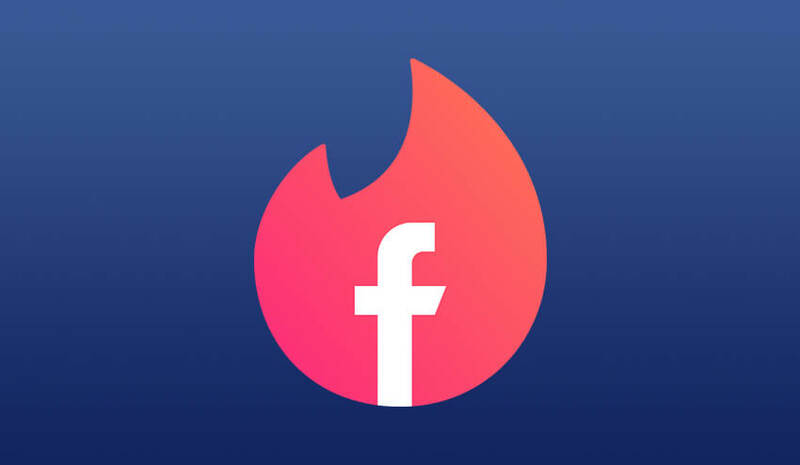 Mark Zuckerberg announced that soon Facebook will be starting dating service on the platform. Under FaceDate, the user can create a different profile that will be visible to only non-friends users. On a match, users will be able to talk to each other using a dedicated messaging window instead of the Messenger. 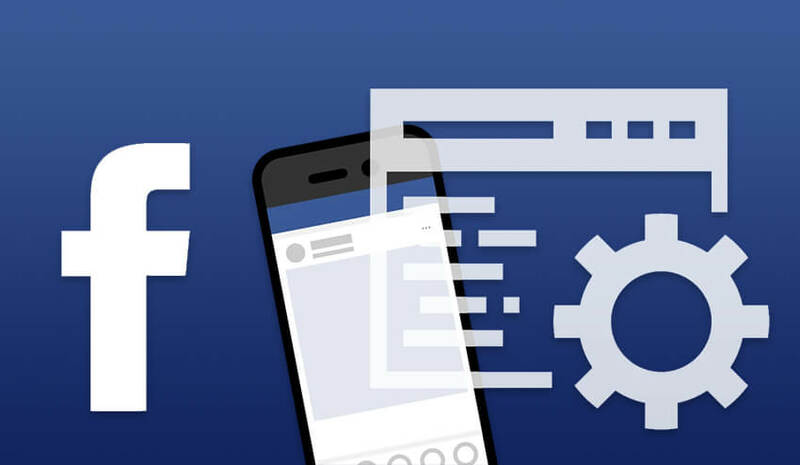 Another major update that Facebook will be getting is the option for clearing the data that Facebook has collected from different sites and apps via its ads and analytical tools. This is the most needed update on Facebook for users data privacy. The company will start the app review process soon that it paused after the Cambridge Analytica scandal. After updating its privacy policies and guidelines Facebook will be reviewing every app more careful now. The social media giant will be providing 3D models in the Facebook news feed. Thusis means the platform will convert the 2D images into perfect VR memories using a 3D environment. 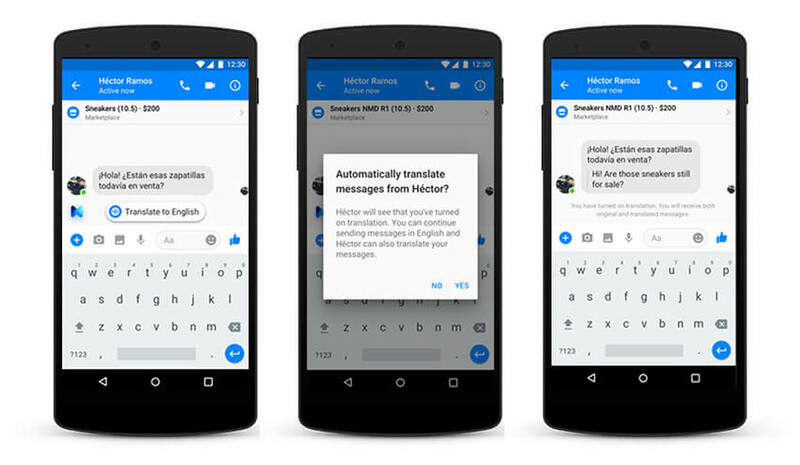 In order to break the language barrier among the users across the globe, Facebook will be adding translation feature in the Messenger. Initially, the conversation will be available for Engli-Spanish conversation. Oculus the VR headset will be offering TV content now, for starting there will be only Facebook Watch and eventually, Netflix and Hulu will join it. Mark Zuckerberg also announced that Instagram will be getting a video chat option. 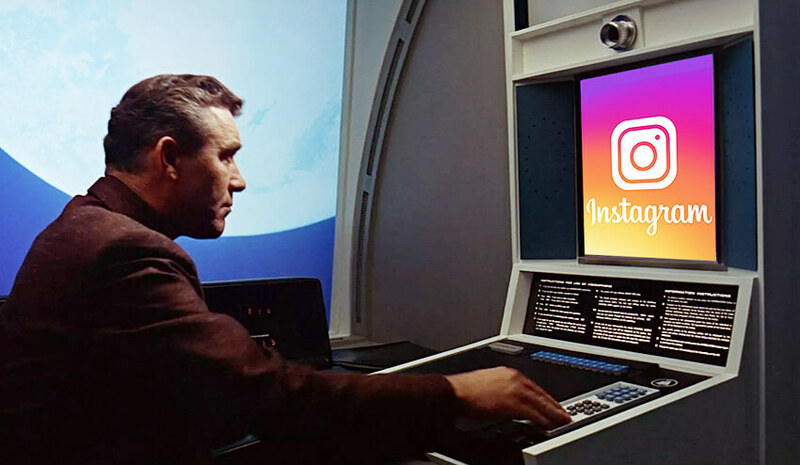 The only thing that Instagram is missing is the Video chatting feature, but soon it will be there. As WhatsApp and Facebook Messenger already have the video calling feature so it was necessary to integrate the same into Instagram. Along with this Zuckerberg said that Instagram will be getting a new filter to eliminate bullying via comments. At F8, Zuckerberg also launched the Oculus Go, the Facebook’s cheaper VR headset. The headset is now available to buy and the 32GB variant costs $199 whereas the 64GB will cost you $249. With this upgrade, the users will be able to share the photos and videos directly on their Facebook or Instagram stories. For now, Spotify, SoundCloud, and GoPro support this functionality. 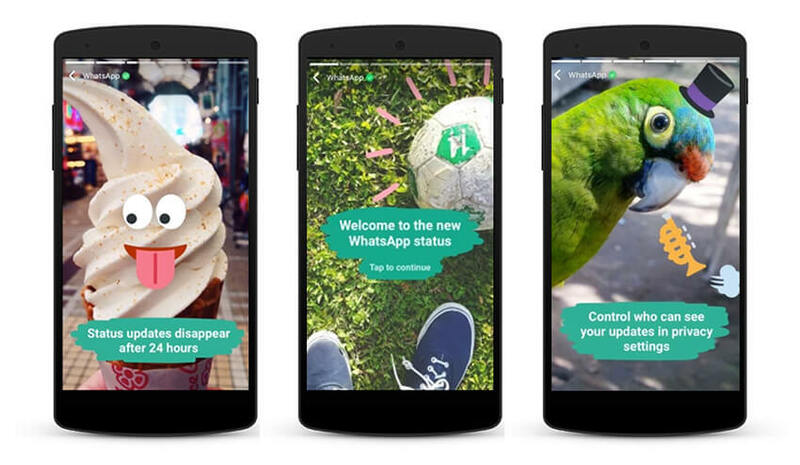 During the conference, Facebook also announced that WhatsApp stories are being used by 450 million users now. Along with this, the chatting app will be getting new stickers and group video calling.